Last week, I laid out my plan for the new year and it was all about simplifying my life. I outlined the ways I was going to streamline my decor, my diet, my exercise routine and my daily plans. I even mentioned my budget, as an aside. My mom always said that it's not polite to talk about money, so I added it with a bit of trepidation. After all, I don't usually discuss finances on my site, unless I'm telling you how much I didn't spend on something. I'm kind of cheap when it comes to decor. 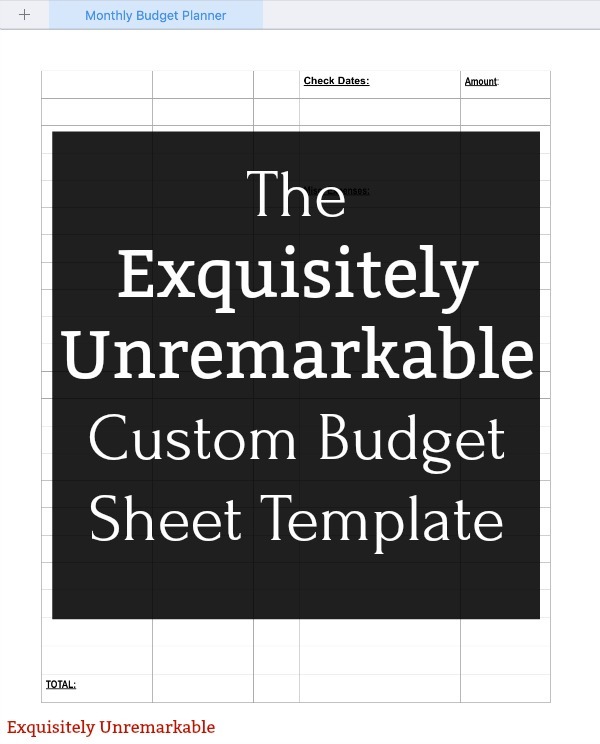 So it was a huge surprise when the comments and emails came rolling asking if I could please share the custom budget sheet I mentioned in my post. Well, of course I could, I responded. Just give me a chance to link it up. 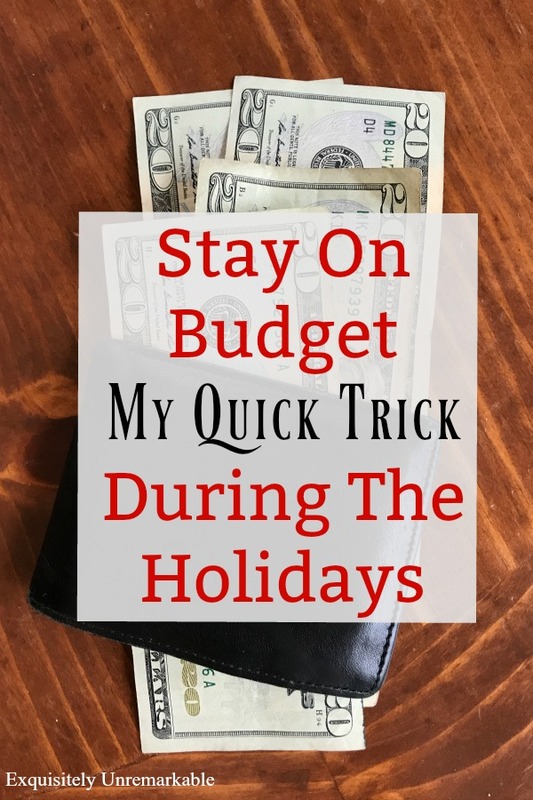 I have to admit, the reason I was taken aback by the requests is because it's nothing special, just something I came up with over the years to help me keep track our spending habits and plan a little bit better and I figured everyone had one. When we first started paying our bills, we so were young. Sure, we knew all the rules, I, in particular, had been raised by Depression Era parents. They often talked about paying yourself first, the need for savings, they didn't believe in credit cards, cash was king and you never spent frivolously. But. We were excited to finally have some money to play with after we graduated and secured real jobs. We paid for part of our wedding, our honeymoon and decorated our first apartment. I bought my first brand new car and even though we were frugal with our choices, we were still spending a ton of dough. 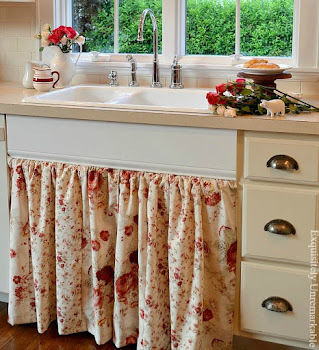 It didn't get any easier when we bought our first house or when I left my full-time job to stay at home with babies or when we moved into our current home and began renovating. I still had my Master's Degree loans to pay off and then there were more cars and more babies. I kept waiting for the day it was all going to get easier, and we'd find that pot of gold at the end of the rainbow, but little by little it became clear to me that the more we made the more we were going to spend, especially as the kids grew. So I decided to take control and make a firm plan for savings. And while I was the queen of paperwork and keeping track of what I was spending, it wasn't in any kind of organized way. If for example I wanted to compare what we spent on heat or gas or food from one month to next or worse, the year, I was in trouble. The papers would get tossed and I was always guesstimating. I tried the online budgeting programs, but they were too fancy for me and I hated being tied to the computer. I like paper. Always have. It was an easy and editable way for me to record exactly what money was coming in, what bills needed to be paid with it, how much was left over and where that money was all going. I punch three holes in it and store a year's worth in a binder where I also keep any paper bills that come in. And it's worked out very well. The sheet is organized by pay period. Since we get paid twice a month, I divide the expenses based on what is due during that specific time. Some items like rent or gas or electric only show up once, because they are only paid once a month. However, items like food take up four separate boxes, because we buy food on a weekly basis. The boxes to the right of the bill name is filled up with how much I expect it will cost for that particular item. If the bill is actually more or less, I make a note in that same box. The box next to that gets a ✓ when the bill has been paid. There's a place to record miscellaneous expenses, because they always come up and honestly that's where the money seems to evaporate. Unexpected doctor copays, coffee, school supplies and birthday presents. In the beginning I recorded every last little thing...down to change for parking meters. At the end of every month, I would compare what I EXPECTED to spend and what I ACTUALLY spent and I'd adjust the next month's budget accordingly. And I did this for a whole year. By then I had a pretty clear picture of where all my money was going, how food, gas and utilities fluctuated throughout the seasons...which months were loaded with birthdays or higher expenses, etc. Only then was I able to really, really plan. I knew exactly how much we could put in savings each month, what we could realistically put aside for retirement, college, renovations, vacations. You get the picture. I will say that while the sheet is helpful, the discipline has to be there to make it all work. Like they say, plans only works if you do and two things are non-negotiable in mine. #1 - Savings is listed as a BILL. Yup, it's right up there with the rent/ mortgage. It's not a wait to see what's leftover and we'll save it item. It's a line item and I pay it like I would any other bill on the sheet. If I don't treat it that seriously, it will get frittered away on something else. And the savings amount wasn't a lot at first, we saved what we could afford. At first, I made up an arbitrary number and that turned out to be a joke. We never had as much to save as I had hoped. But as the years went on and I understood where our money was going and we cut back, the savings number grew. And realistically so. #2 - Credit cards are only used if they can paid off IN FULL at the end of each month. If an expense is bigger than we counted on, it has to come out of savings, which stinks, but so does credit card debt with interest. I'd rather pay myself back than the bank. I give myself a much better rate. And I'm not saying I don't use credit cards. 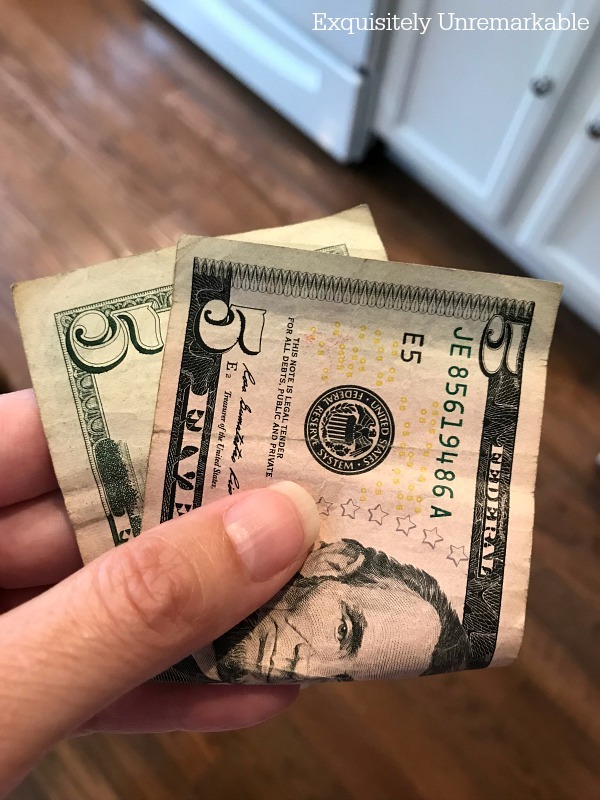 I adore the advice of gurus who say ditch them, but it's just not realistic for me to walk around with a lot of cash in my purse all the time. I also frequently shop online and I like the protection credit cards provide. We use credit wisely. And trust me pulling money out of saving hurts. A lot. So it makes us think before we buy and thinking when you spend money is a good thing. Well, that's it, that's my very basic budget sheet explained, how I use it and how it's helped me to keep everything straight in my head over the years. Of course, I'm not a financial planner, nor do I have any education in that field. I actually passed my high school math courses by the skin of my teeth and taught kindergarten instead of tenth grade. 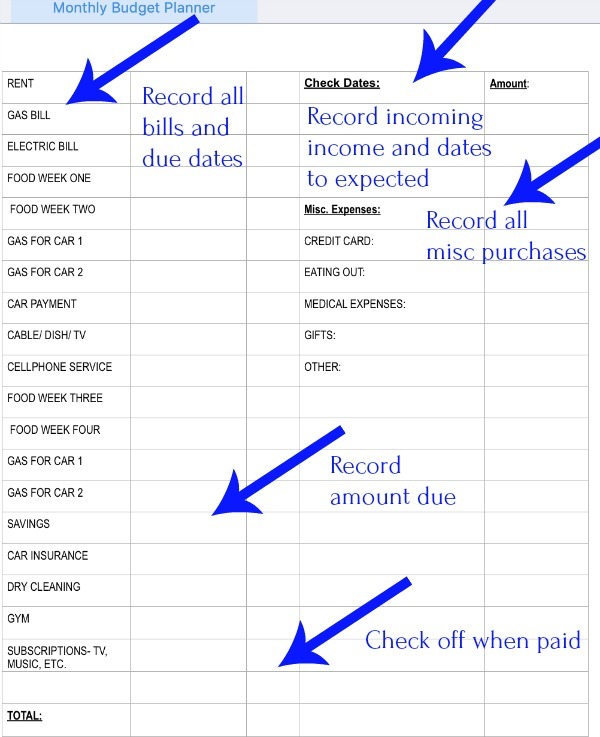 But since you asked me to share how I record my monthly expenses to help me budget better, simpler, I'm happy to do so. And I hope it makes your year a little simpler, too. How do you keep track of your household expenses? I wish people would be more open about money. I think we could encourage & influence each other to do better if we were. In our family we've always been open...something my parents really didn't do beyond telling us there was no money to spend! But we explained numbers to our son, telling him how much we actually earned/saved, ect as he grew old enough to understand it all. My mom was always very open with us when it came to money and she was very smart about managing it. I am so grateful to her that she shared her knowledge and we in turn share what we've learned with our kids. Climbing out of debt is a lengthy and draining process that can take years and years to do and a lot kids get into trouble simply because they've never been taught how to budget. They don't teach it in school anymore...sad. I'm sure your son is grateful to you, Jenny. I just hope this piece inspires others to share, too. This probably sounds terrible, but umm...we don't have a budget. Or track our expenses in any way. Brian gets paid, we pay our bills, and the leftover goes into savings. That's it. However, after looking at your simple plan, I can see that it'd be wise to actually see where our money goes besides the bills. It'd be good to know how much we're spending on groceries, eating out, presents for others, vet bills, and other expenses like that where the amount isn't fixed. I think I'm going to try this! Thanks for the inspiration. Everyone has a system that works for them and it sounds like you have found one. I just needed to see it all on paper. I guess it's that writer thing! 😉 You'll have to let me know if you try it and if you make any grand discoveries. It can be kind of eye opening! I'm having to streamline things lately. I was going to try to save money for taxes, but seems the vet bills kind of took over. Life happens, doesn’t it? Kids, pets, cars, food, rent…like my mom used to say, just getting up in the morning is expensive. I have everything logged in an Excel spreadsheet so I know exactly how much is going out per year. Any extra money I make gets logged also, and any extra expenses. It's scary to see how much goes out in any given year, yikes! Great plan Kim. We are not good at saving money. With our kids having issues with starting new homes and needing help and paying off college loans and one wedding we just never seem to have enough to save. Plus I have grand girls I spoil lol! I did sit down with Terry and did say we need to come up with a budget and stick to it. Great and smart ideas. Thanks for sharing this - I'm off to check it out! Thanks Mari! It's very basic, but it gets the job done. This is definitely going to come in handy Kim. Thanks for the printable. My parents like yours also believed in the same principles. My dad was a child during WWII and had practically nothing so now he hoards all his clothes weather he wears them or not. My mom never threw anything away, Mary, I totally get it! Thank you Kim, I have a similar system. I really like how you handle the SAVINGS as a bill.. I do not do it that way, I like what you shared, it makes sense and it makes you put something in savings. You are right on! Both our kids benefitted from Steve's OCD when it comes to money! Sometimes those OCD tendencies come in handy!! I like budgets and being able to see where our money is going. I use Quicken for our personal and we use Quickbooks for the business. Both programs give very detailed reports of where funds are being spent and let you set up a budget for the following year based on what was spent. It also let's you change budget amounts so that you can cut back in certain areas. I can't imagine living without some sort of guideline for our money. Love and hugs! This is almost identical to my monthly budget sheet! I like paper too, so I just jot down all our monthly bills, with the estimated amount I expect them to be. I also have a separate line for four weeks worth of groceries. After I pay each bill, I cross it off the list and keep a running tab of how much is left (after subtracting all remaining bills) and that amount is divided into how many weekends there are and that's how much spending money we have each weekend. 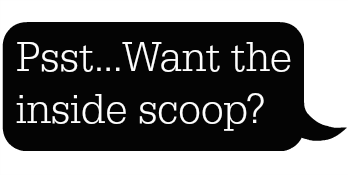 Sounds confusing, but it's really not. :) I also have "savings" as a line item on the bills list. That's the only way to guarantee you'll build up your savings. Treat it like any other bill. And we're the same way about credit cards...pay them off each month. And if an unexpected expense comes up, it comes out of savings. Like you said, I'd rather pay myself back, than a credit card with interest. This is such a good post and I'm sure it'll help a lot of people plan their budgets. Good job! Judy, you're are so sweet. Thank you my friend. It sounds like you have a plan down. Budgeting is hard and I don't think it's easy for anyone to make changes when income levels change...especially when they go down. And kids just get more and more expensive as they get older. Yes, diapers are pricy but compared to college and helping out with rent, they're a drop in the bucket!! Sometimes I wonder how we've managed to save any money at all!! Ha! Hi Kim ... I love the simplicity of your budgeting. I find the more we keep things simple, the more we tend to stay with our plan. Thank you for sharing. Thanks Teri! It certainly is simple, but it's effective because it's easy to follow...just like you said! Stay warm! Great job,Kim. I think you have devised a great plan that works for you. We "pay ourselves first",too-like we are a 'bill'. It really adds up over the years. I have cut WAY back on frivolous expenditures and don't buy a lot of random things like I used to do. It was weird at first but gets easier as time goes on. I believe we should encourage each other for good. It is always wonderful to read other's ideas on how to handle budgeting. I love your system, and it is an awesome thing to make sure that you make savings a priority! Our family's finances operates a bit differently than yours, as we are both self-employed, and that is difficult to have a budget for, because one never knows exactly how much net will come in for the week/month. When we first married and got a computer, I began keeping a list of income and expenses through a budget program, and now that has switched over to Quickbooks, which I use both for our business and personal expenses. It is easy because after I reconcile my bank statement each month, I can see exactly where the $$ went, and adjust accordingly. We have taught our children to save too, and both of them went through college, using scholarships, and owe nothing for their education. They both own their vehicles, paid cash for them. We had them open Roth IRA accounts and both started having a set amount taken from their account each month. Savings and giving go hand in hand, and we try to give as much as we can, as well as save as much extra as we can. I think it is wonderful to have these discussions, and I enjoyed reading the comments as well, always something you can learn from others! Here's to happy savings! Blessings! Marilyn, I love reading other's plans, as well. Knowledge is power, and the more I get exposed to other people's plans, the more insight I gain. My dad was self employed and that is a challenge for budgeting for sure. I think you have to be a very good at savings and planning. It sounds as if you have it mastered and you've set your kids up to do the same. And yes, I do agree about giving. I don't have a specific line item for that, but it is an important part of our plan. Blessings to you! This is very good Kim!! I grow up with my grandparents, they instilled in me the fear of over spending but at the same time did not took time to teach me better habits in spending. Thanks for sharing this. It’s definitely a balancing act, Angela. My mom walked the line with savings, but did spend when she wanted/ neede…thoughtfully though. That did help us to see both sides. I hate to admit it, but my family never had an actual budget. However, I have always been very FRUGAL (my husband says I'm cheap) and pretty much watched every penny like a hawk. Sometimes I look back on those "lean days" of early marriage as well as when our son was growing up. Thankfully due to my frugalness/cheapness, we were able to send our son to college on our dime. I worked for 40+ years and my husband worked 35, so now we are retired and happy to have money in savings to share with our grandchildren. You are so kind to share your thoughts with others on the matter of budgeting. I'm sure many will find it helpful. Nothing wrong with being cheap, Cheri! 😉 I'm right there with you! And the way you describe your savings and spending sounds a lot like my mom. In retirement she spoiled the grandkids and took us on trips and was able to fund her own nurses and care when that time came, too. That was a such a comfort and a gift to us, knowing that she could have topnotch care when she needed it most. I do like what you shared, thank you. Thanks so much, Jan! I hope you found it useful. Not done a budget thingy since I first got married...YEARS ago but being that I am now on a fixed income (retired) it seems like something I might need to look into. Thanks for your sweet comment on my blog. Losing mom has been really hard then I got sick a couple days after the funeral so things just don't seem to make sense. I’m glad you found the sheer useful, Pam. And again, I’m so sorry to hear about your mom. Be gentle with yourself. It’s a very, very difficult time. I find it very difficult to speak about money as well. And I think I'm too private as a rule. 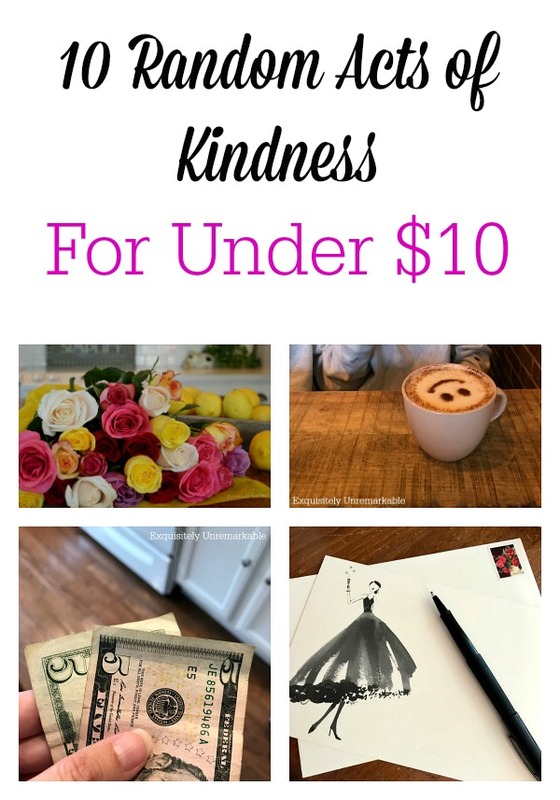 I have a lot to learn from you :-) I'm really glad I found you through blogland, dear Kim, and the budget chart is wonderful, nice of you to share. My parents felt the same way regarding talking about money outside the home, but that attitude seems to be endemic to the U.S. it seems many other countries, particularly Asia, openly talk about it to a fault. I think by not talking about it we give money undo power over us, when it should be the other way around. I can’t say i am a great budget keeper, although I am a pretty good saver. I have been keeping a budget with the new house for furniture, but that’s because I’m just curious to see where everything lands. When we started out a decorator told me we would need a budget of $20,000-30,000 just for our SMALL living room. I took that as a challenge to prove her wrong. So far so good /). I'm always amazed at what professionally decorated rooms cost. That's just outrageous. I have no doubt your room will be super fabulous at a fraction of that price. I can't wait to see it all come together. And yes, discussing money takes the mystery out of it. I do something very similar- with a pen and paper. I jot down everything I buy and the income I make. I stay away from shopping, write lists before purchasing anything and that has really helped me save. All those little purchases do add up. So much of life is about perspective - and finding joy in the simple things. When I asked my young daughter what her favorite thing was today - she said - spending the day with mommy. She spends every day with me but it reminds me of how little we really need to be happy.